A quick shout-out to the guy who designed the Golden Brick Award icon (above). 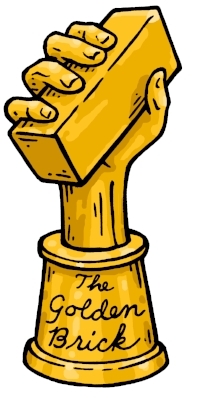 Greg also provides the wonderfully witty illustrations for our Marathon Awards. (Check out this one he did for the Luis Bunuel Marathon. Or this one for the Elaine May Marathon.) I keep waiting for him to get a New Yorker cover. 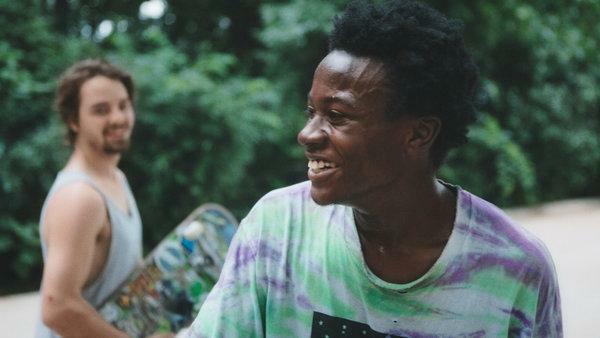 While we wait for Bing Liu, Chloé Zhao, Josephine Decker and the rest of the 2018 Golden Brick-nominated directors to start throwing swag our way, we'll be sharing a Brick preview along with Adam's conversation with Minding the Gap's Liu, editor Josh Altman and Kartemquin Films producer Diane Quon. Have a Brick-worthy film to recommend that you feel like we've overlooked? 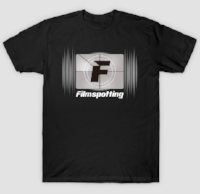 First make sure it meets the rigorous Golden Brick criteria, then send it along to feedback@filmspotting.net. 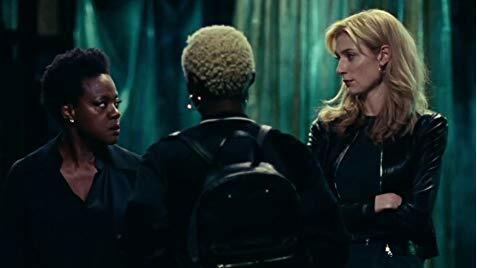 From Steve McQueen's WIDOWS, that's Oscar-winner Viola Davis on the left, the yes really 6'3" Elizabeth Debicki on the right, and, with her back to you, Cynthia Erivo. Wait, you mean Tony-winner Cynthia Erivo? The one who can sing like this? In the case of Debicki, this is a woman who flips and flops between being somewhat ditzy to being a con-woman. 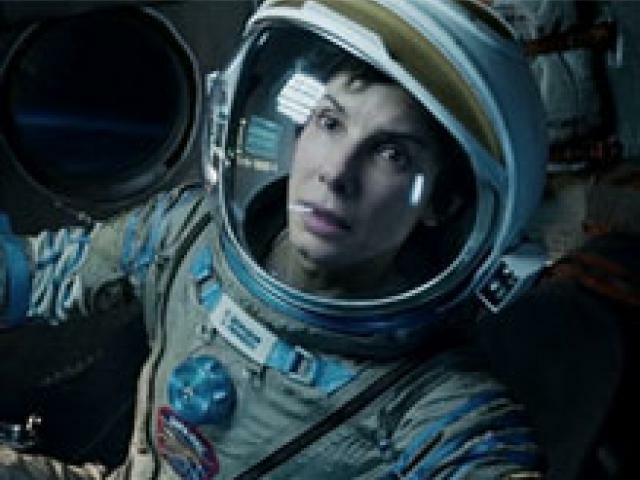 I think she has the clearest trajectory in the film. To being quick on her feet. She's got the best trajectory in the film. Also on last week's show: Adam let me down and sided with Josh for a double recommendation of Paul Dano's WILDLIFE, plus Adam's "2 stars for the Movie / 17 stars for the Wembley Performance" review of BOHEMIAN RHAPSODY. You can listen to last week's show here. 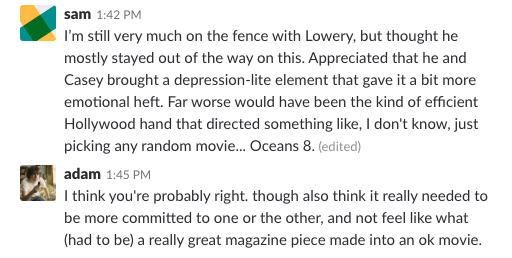 Or read a partial transcript of the "Widows" review here. 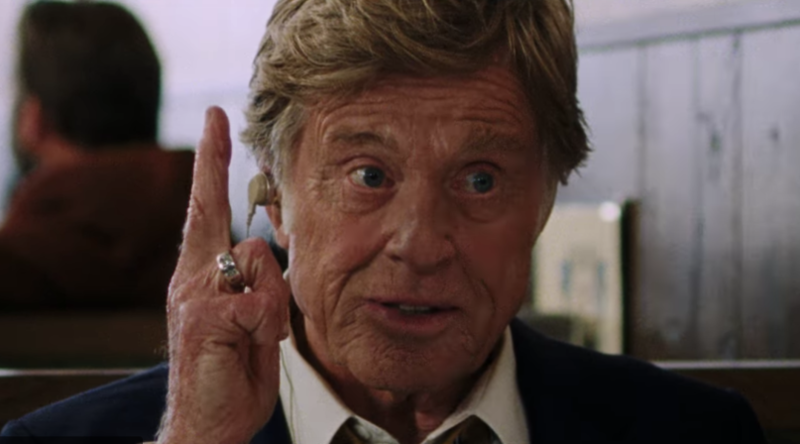 The Saturday 11:30am screening of "Suspiria" I drove an hour for wasn't actually a thing (thanks, Google), so I settled for an 11:40 showing of David Lowery's The Old Man and the Gun instead. 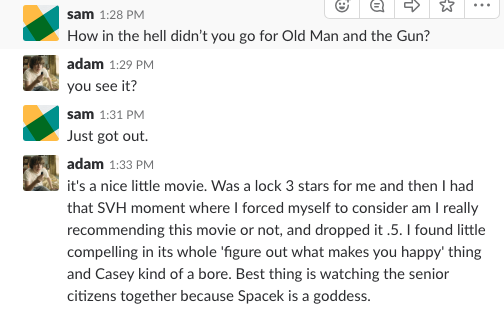 I hadn't been in a rush to see it because the consensus seemed to be: "that was nice." And you know what? It is. Have you seen THE OLD MAN AND THE GUN? 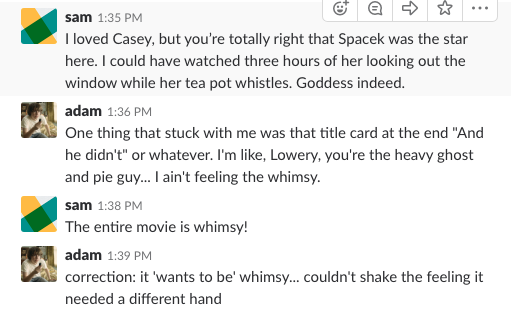 Send all Sissy Spacek-is-a-goddess related feedback to feedback@filmspotting.net.